Marathon training is here!! I took a few days off after running the Buffalo Half Marathon. Plus this week was my last week of school and I still had to pack up all of my stuff. I will be pacing again the 10:30 group with CES on Saturday morning. Yesterday was our first run and it went well. 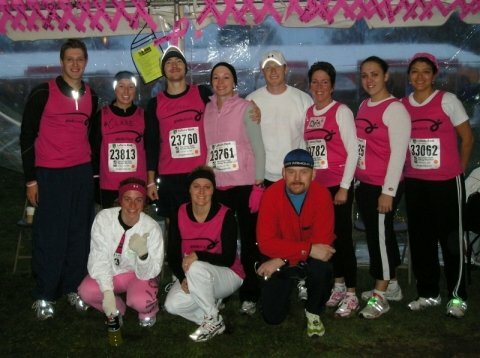 Last year was my first time running with the group and since then I’ve been a pacer for the Winter and Spring. 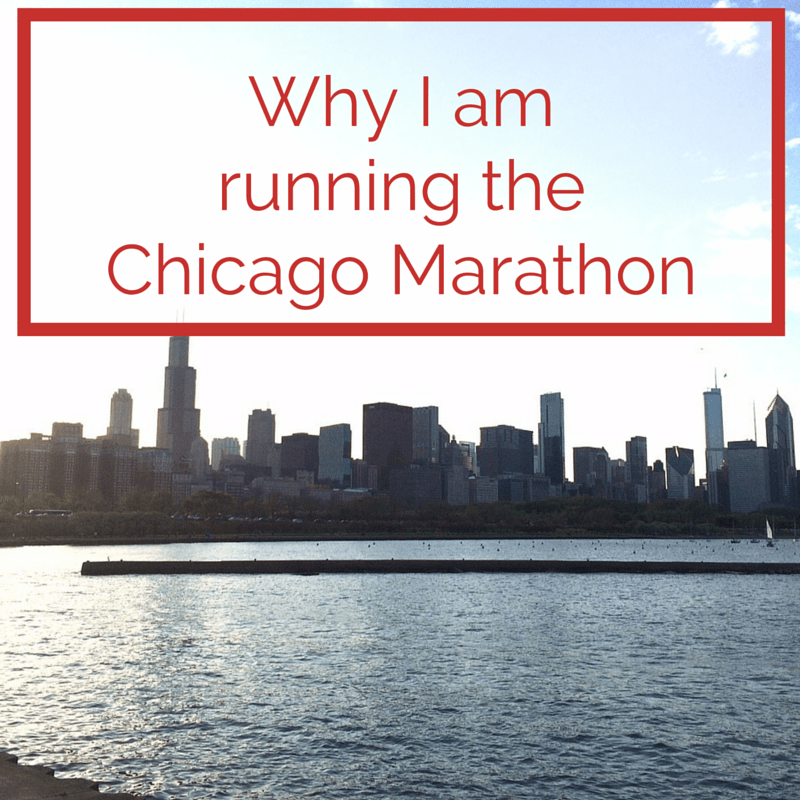 So, why am I running again the Chicago Marathon this year? I LOVE this race! It is a beautiful course. You run through 29 different neighborhoods in the city. Pretty cool right? So many volunteers and spectators. The streets are lined with people cheering and rooting for you. They are the ones that will motivate you to keep on running when you feel like you cannot run anymore. The course is FLAT. Yep, definitely flat except for one small hill before the finish line. <<So cruel!! I got guaranteed entry thanks to CARA’s Marathon Incentive Program. I do wish they would offer a discount for those in the program. This will be my 5th time running it. I’ve run it in 2006, 2008, 2010, and 2015. It is the first marathon I’ve run. You never forget your first one right? This year will be 10 years since that very first marathon. I remember how I almost dropped out at mile 15 because my feet were hurting so much (rookie mistake..new shoes). But I also remember that great feeling I felt after crossing the finish line. Which marathon was your first one and when? Yay for Chicago! I’m excited to watch your training for this one. Thanks. I am excited too. There is always something new to learn at each marathon training right? You are going to rock out Chicago again this year, Zenaida! Can’t wait to hear about your upcoming training this summer! Thanks! When will you run another marathon?